Manufactured By – Pye Ltd. Distributed By – Pye Ltd. Printed By – Goldfields Print Ltd. Recorded at Sonic Studios Wellington. 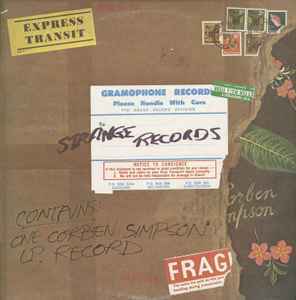 Spine mis-spells Corben's name as 'Corban Simpsen'.